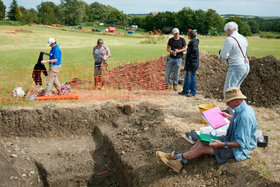 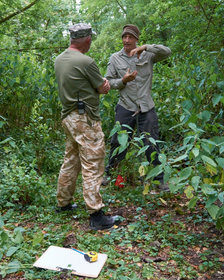 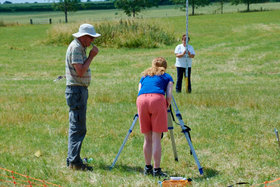 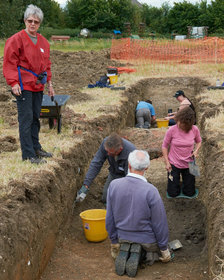 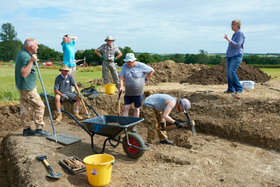 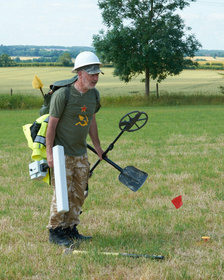 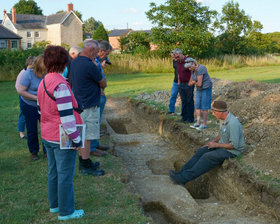 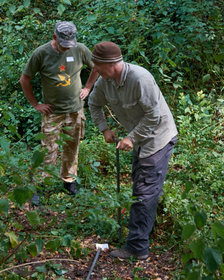 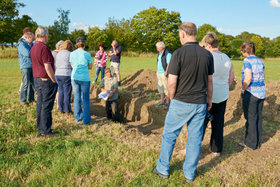 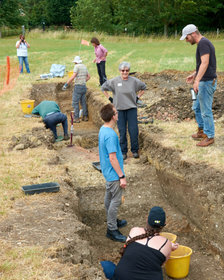 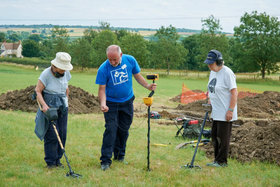 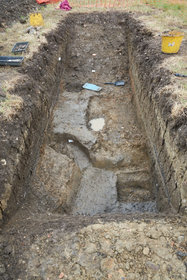 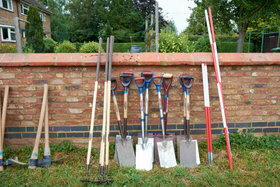 Jigsaw members and others came from all over Cambridgeshire (and elsewhere) to take part in Jigsaw's training dig, held in Covington. 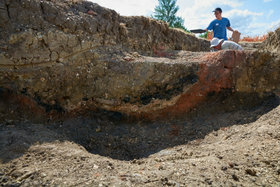 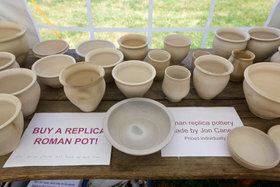 During the fortnight, there was also a Medieval pottery making course and a replica Roman kiln was built and fired. 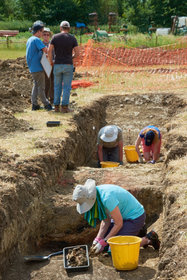 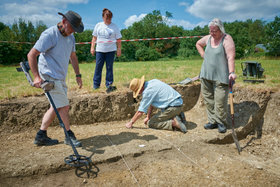 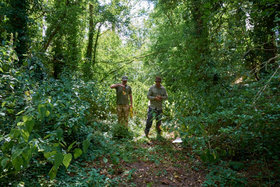 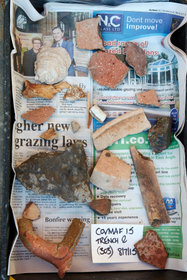 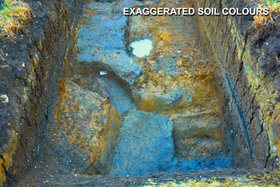 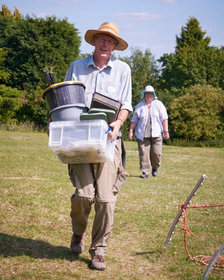 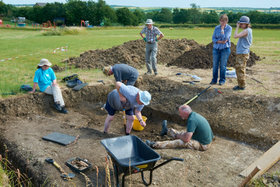 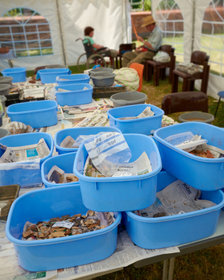 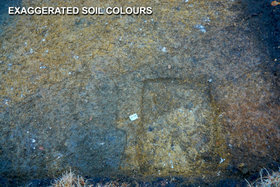 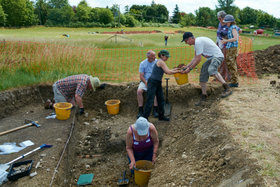 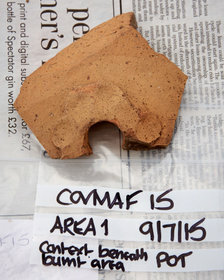 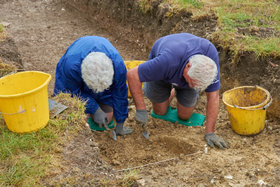 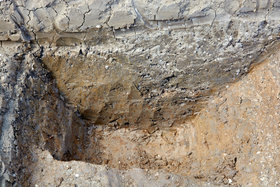 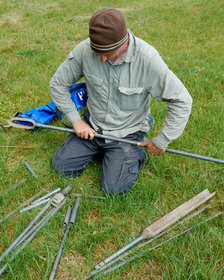 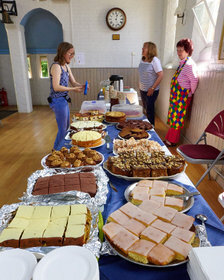 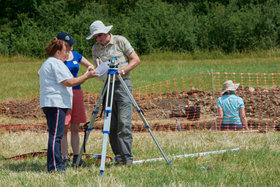 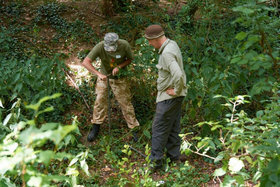 Enjoy the selection of photos below (kindly taken by John Turrell) and look out for a report on the dig to be published by Jigsaw. 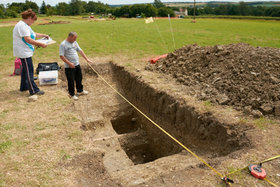 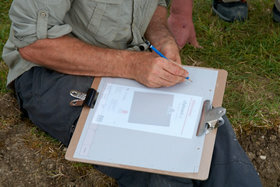 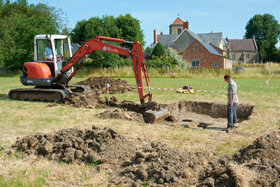 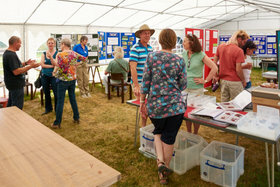 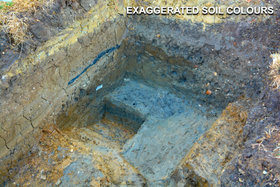 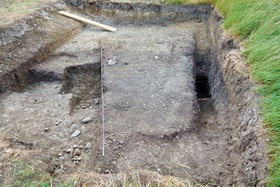 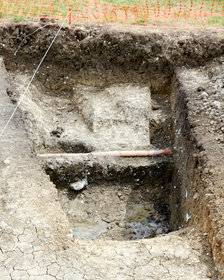 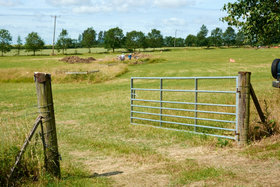 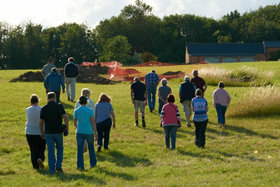 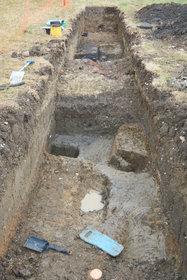 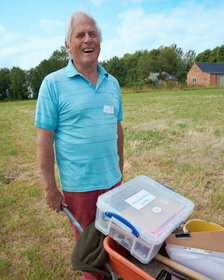 An open field gate in the centre of the village awaited the Jigsaw Training Dig archaeologists.